- Do you want to improve your overall health?- Do you feel there is never enough time in the day to exercise?- Do you wish there was a way to stay motivated & exercise more?- What if you could boost your energy levels and your metabolism simply by doing more of what you already do - Interested? 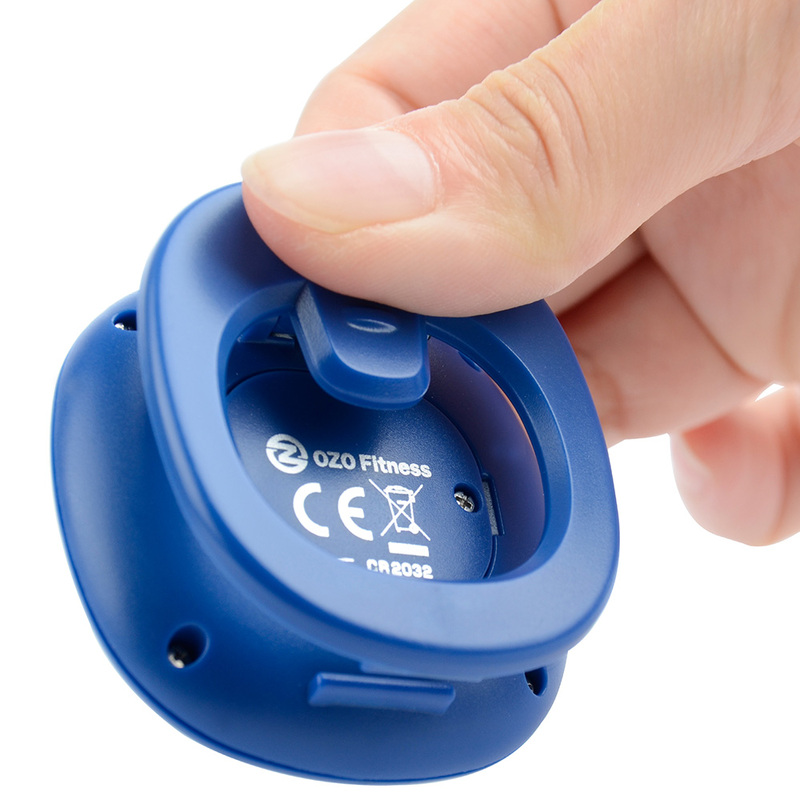 - Simple and easy to use allowing you to start tracking steps immediately. Supports users weighing 44 lbs. 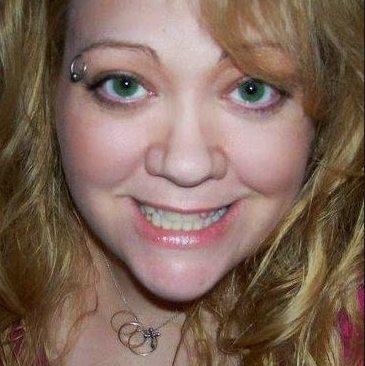 to 441 lbs. It is the age old saying – “what gets measured gets done”. 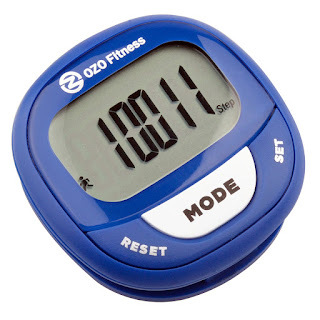 (Step Count, Activity Time, Calories, Distance in miles/km & Speed). 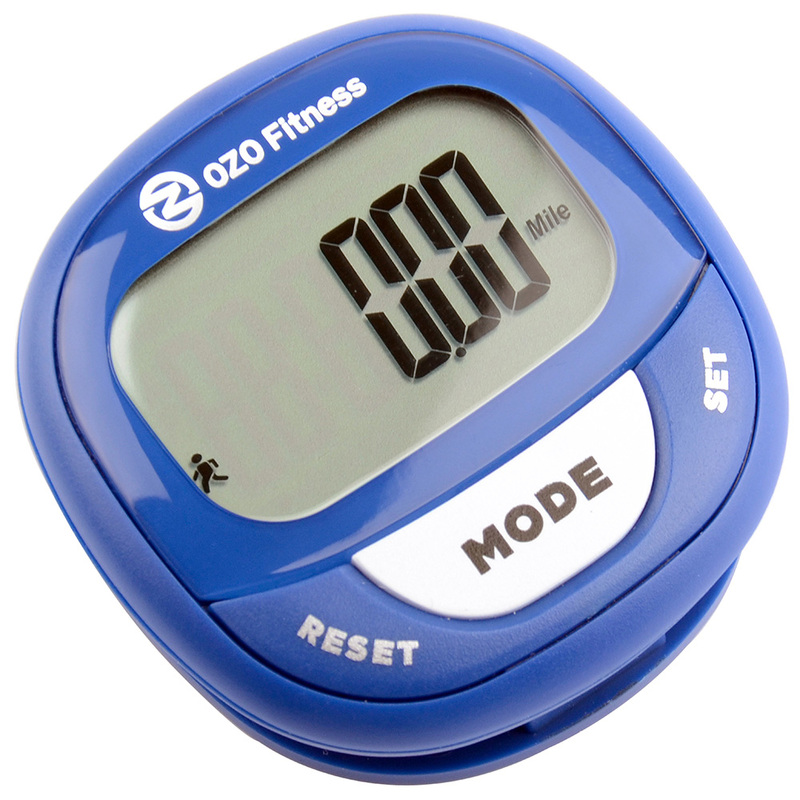 Since I have been on a weight loss journey since mid January 2016, I was excited to get this digital pedometer by OZO Fitness. I like that it is simple to use and it has everything I need. 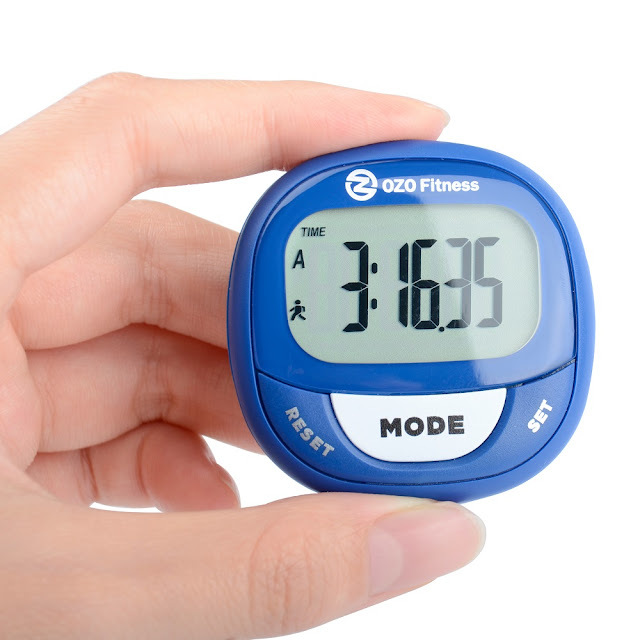 I like that I can count my steps, track my time, calories and distance each day and compare to the day before or even the week before. I love the large digital screen, it is easy to read and I can keep it on my hip and still read my numbers when I want to. This is a nice device and I recommend it.